From conception there is a conversation between mother and child. Sounds filter into the cradled world of the little being inside the womb. Words are heard and voices are categorized. The child’s brain is developing and recording. The mother is the first and most important teacher for a child whether the child is within the womb or without. She holds, nurtures, and guides, helping the child acclimate to the world. Learning how to dress, learning how to eat, learning the home language – all require the attention, patience, and help of the mother. Every detail is absorbed with the voracious appetite of a young growing brain. Understanding the rapid growth of the brain at this stage is of great importance, as the cells that are not used are “pruned.” Therefore, a sensorially stimulating, language rich, experiential environment is the best environment for this new little being. As the teacher of the child, mothers are the power that can change the world. Imagine children going to school already able to read and write. School is for learning, but it is not necessary to be in school to learn the fundamentals of reading and writing. In fact, the child is with the mother during the most ideal time to teach those skills, and it requires no special training, just a miniscule paradigm shift. 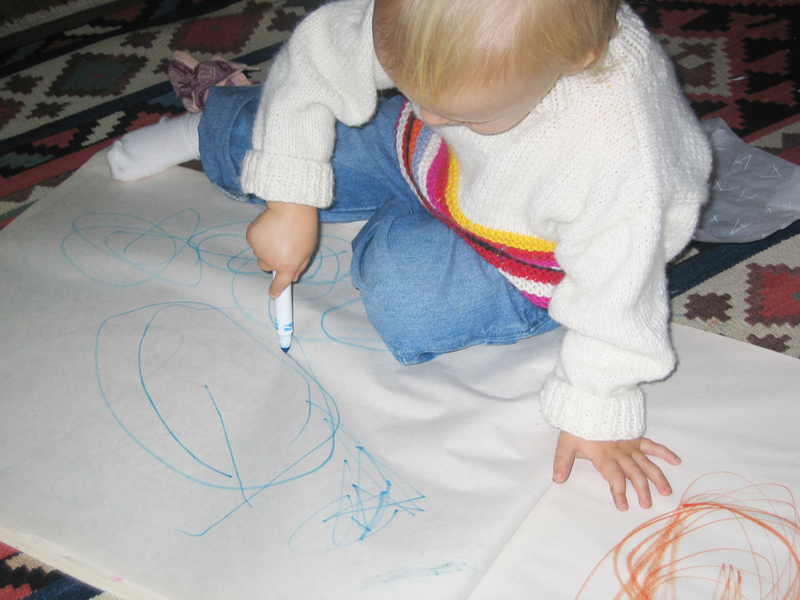 From one to three years of age is the optimal time to learn the tools of print. No pressure, so simple and natural. Mothers are the logical teachers of the child. How can we remove the stigma of school being the place to learn basic literacy skills? School is for learning about the world, building a body of information and understanding through reading. But reading and writing begin at home! Mothers, accept the power of one – each and every one of you can teach your child to read and write. Building literacy tools is natural and fun! Here is one opportunity. Just make sure you give the letter-sound association ONLY! Short vowel sounds and hard consonant sounds until the child begins decoding. Letter-names come after the child begins sounding out words. ← Every Child – YES EVERY – Child Will Read!